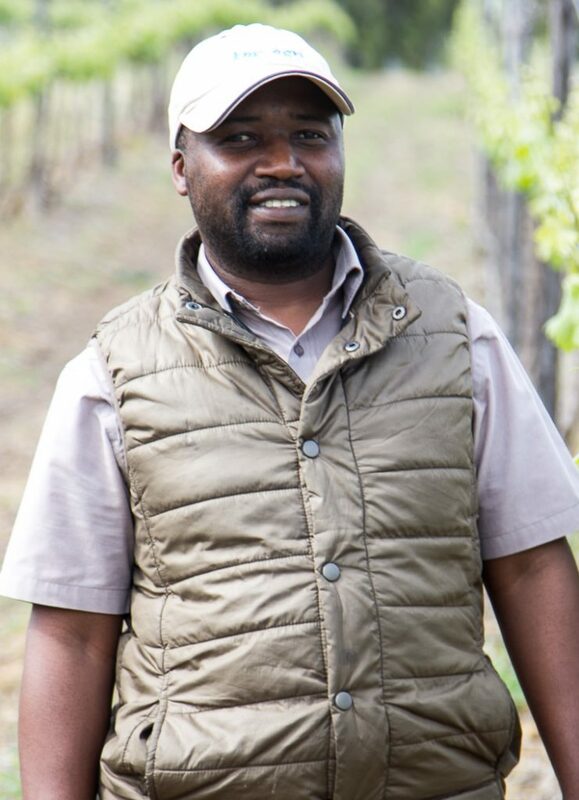 The De Grendel Vineyards were as much affected by the awful drought conditions experienced in the Western Cape. This has been the worst drought since 1904. De Grendel is fortunate in that it has water available to be able to irrigate the vineyards sufficiently at a time when water was most required. The dry weather also helped keep vineyards diseases and pests down to present the cleanest of grapes to the cellar. 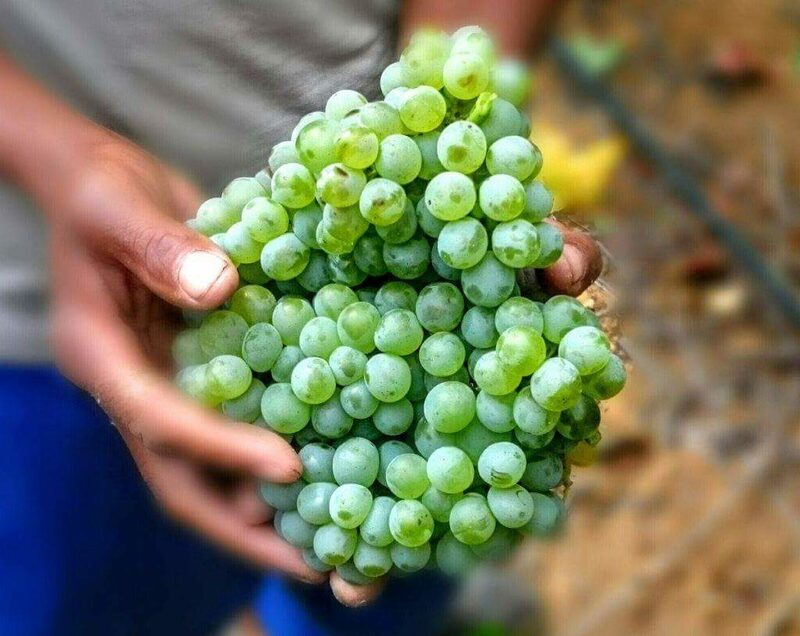 The grapes for the De Grendel Sauvignon Blanc 2018 benefited from careful vineyard management and control. Grown on a trellis on well drained broken blue shales on the upper slopes of the Tygerberg, the production was an even handed 7 to 8 tons per hectare. Harvested in small batches over a three-week period in the ideal ripeness window, the grapes were brought to the cellar where they were destalked and allowed 6 hours of skin contact, the grapes were pressed, taking off 630 litres per ton. After settling, the juice was racked into stainless steel tanks for the fermentation process. Once completed, the wine lay on its lees for 80 days to build flavour, particularly in the mid palate. It was then prepared for bottling. Bottled under screw cap in a Burgundy shaped bottle, the wine has the classical simple elegant De Grendel label. In the glass, it is gem bright pale gold with youthful lime green flashes when it catches the light. Sweet tropical limes, granadilla. Pea shoots and fresh sliced green apples. From entry there is a golden thread of brisk fruit acidity which runs through to the long and gently waning aftertaste. Wrapped around it are the generous fruit flavours lemon and lime, a touch of blackcurrant. The mouthfeel is rich and round and so so satisfying. 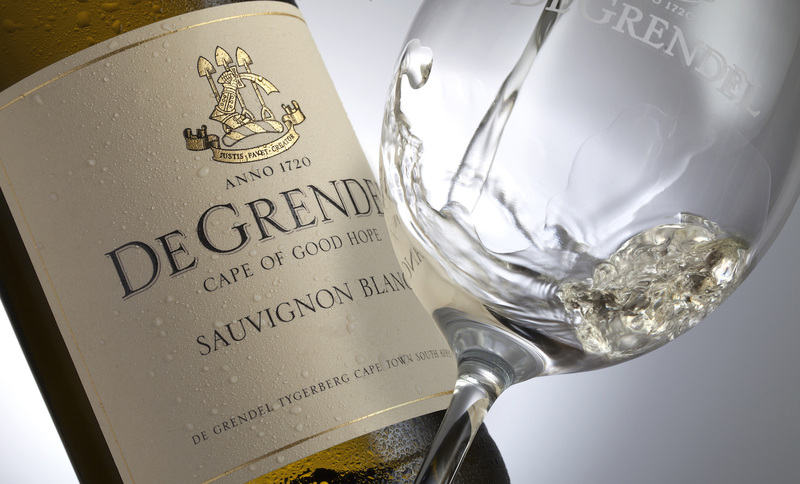 The De Grendel Sauvignon Blanc 2018 is a laster and, well cellared, it will last three to five years and just getting better all the time. Well chilled this is the perfect aperitif before and leading into a meal. Also a great refresher mid-morning or at sun down time. 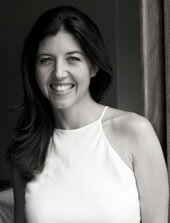 From a food point of view, it will find perfect partners in crisp green salads with saladings. Roasted pear, candied walnut and crisp bacon on rocket or romaine. 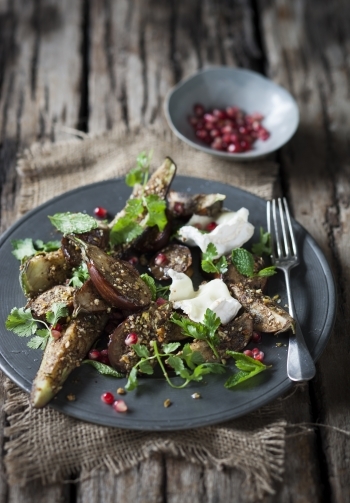 Tracy Foulkes’s Roasted Egyptian Dukkah Spiced Aubergines With Goats Feta Mint & Pomegranate Seeds is a perfect partner for the De Grendel Sauvignon Blanc 2018. Click here for her recipe.